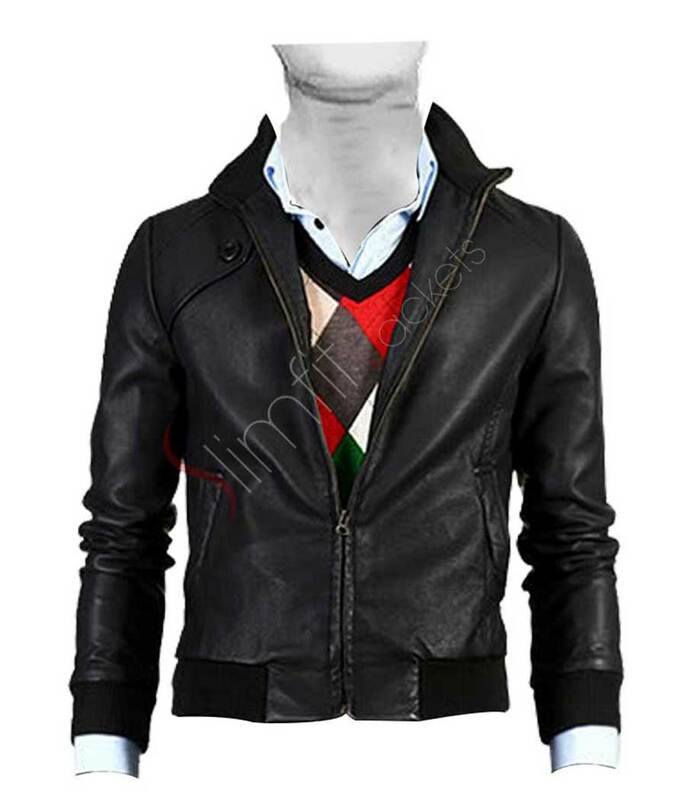 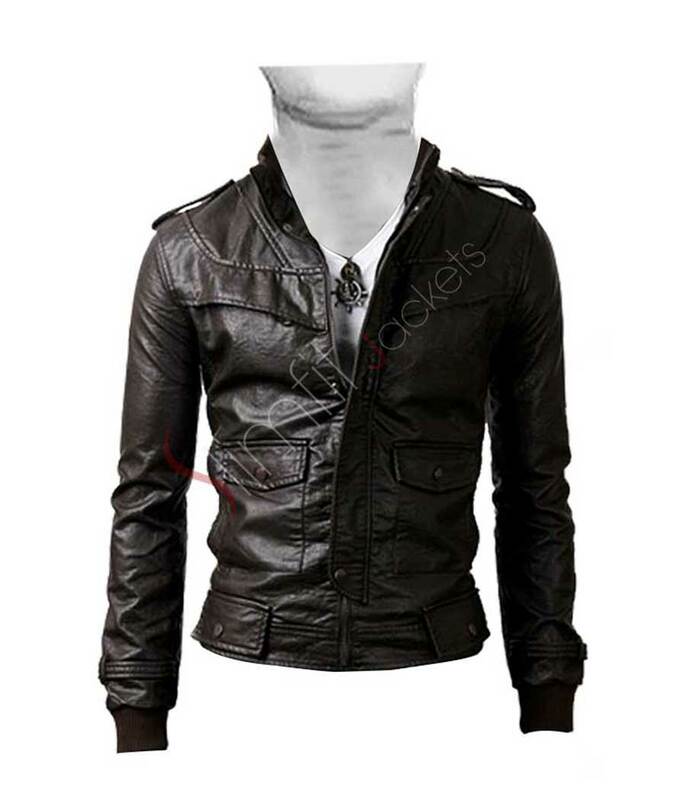 Slim fit black hybrid genuine leather jacket is an incarnation of style and class. 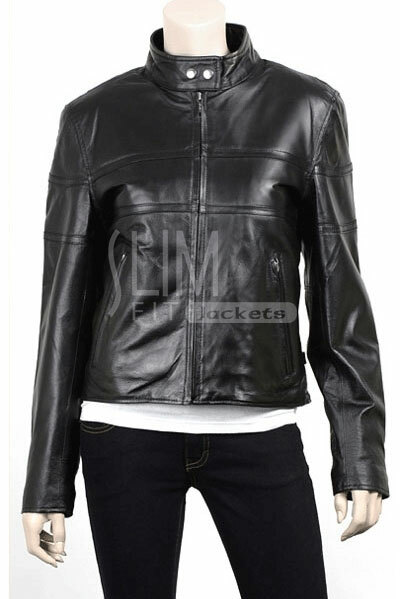 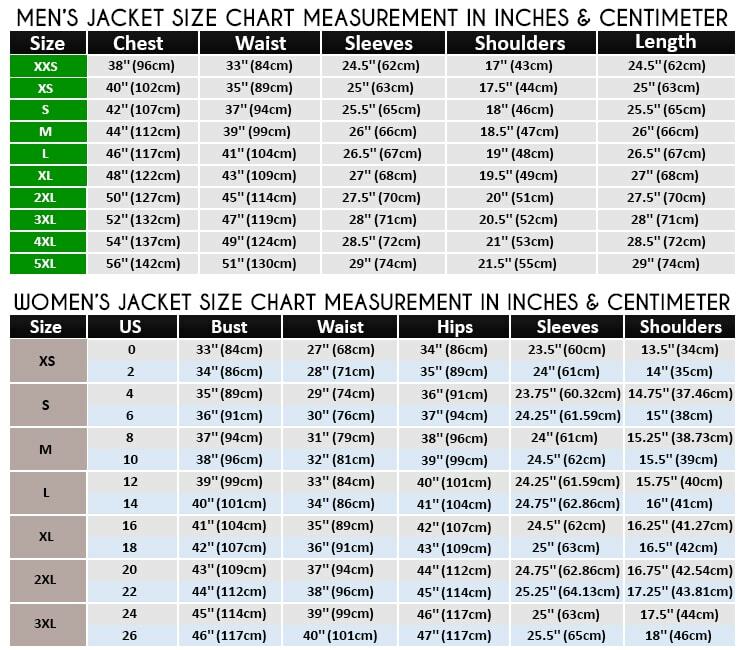 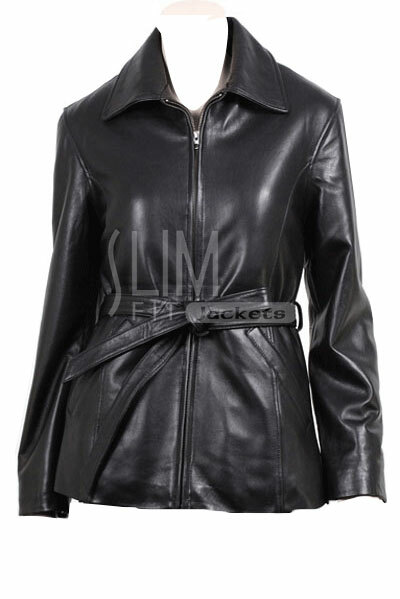 This jacket is made from pure leather due to which it is highly comfortable and cozy to wear. 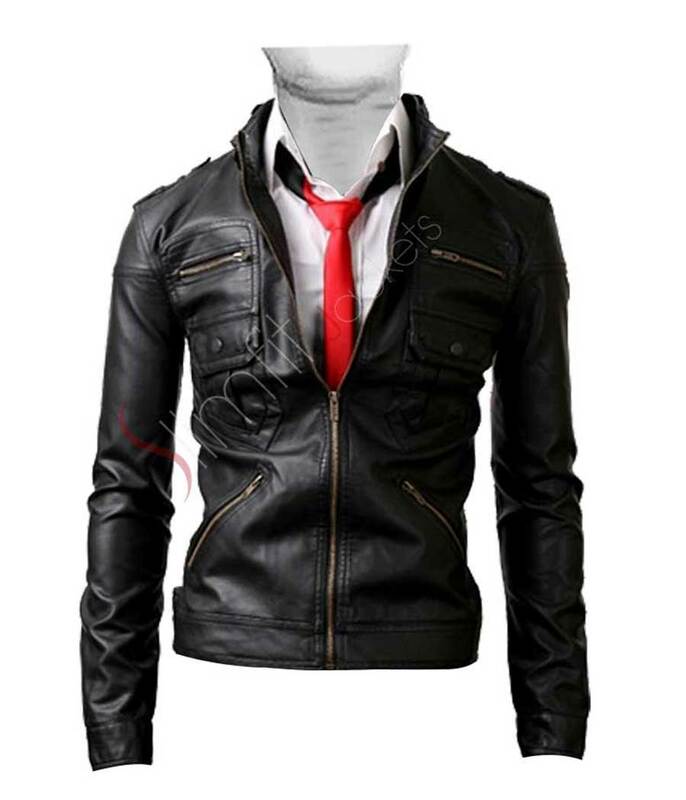 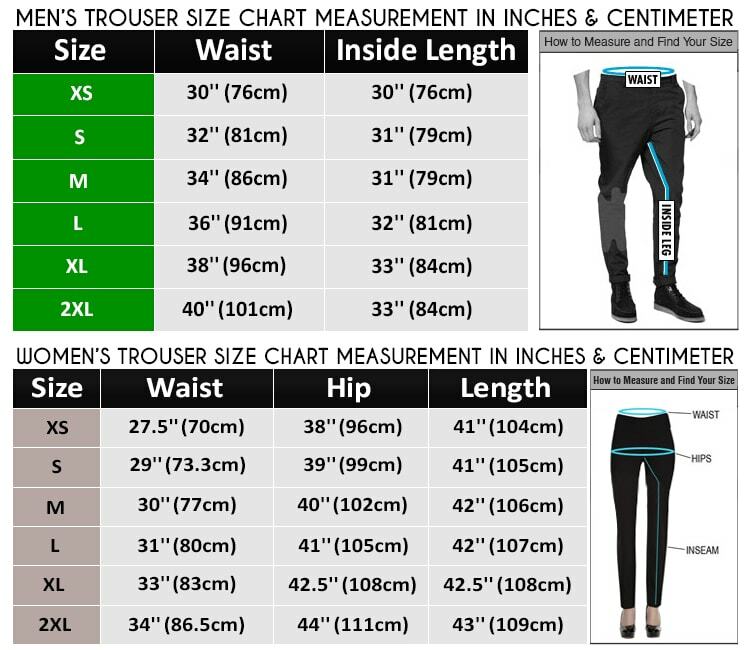 If you need an outfit to add value to your personality, then this product is a must have item for you. 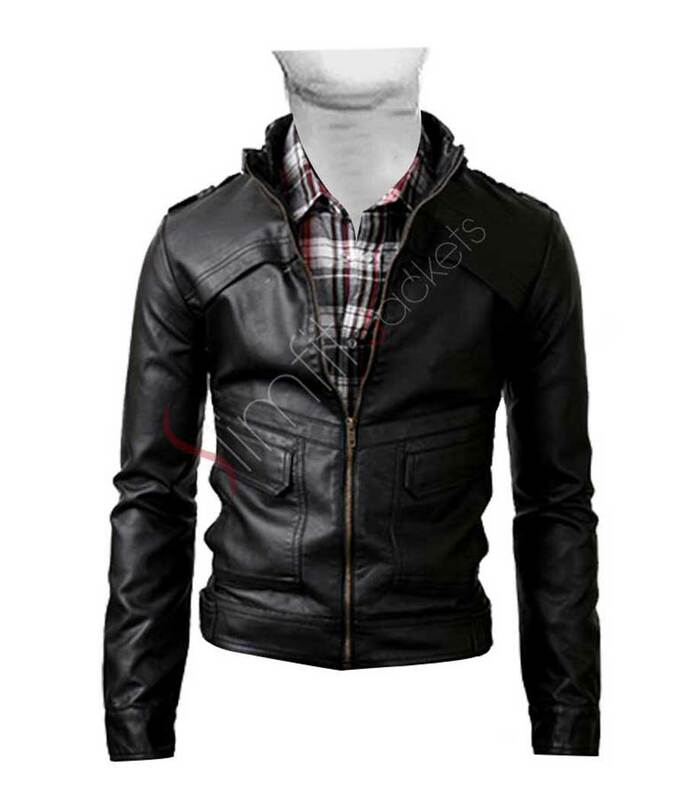 Get this jacket at the most affordable price from our online store.